We provide savvy legal insight and direction to families and businesses in Conshohocken, Pennsylvania, located on the Main Line and the Delaware Valley. Schedule your free consultation with our Conshohocken attorney to learn how we can help you with business planning, estate planning, and probate administration. Frabizzio Law LLC is a premier law firm that provides legal services to individuals and businesses in Conshohocken, Pennsylvania and West Conshohocken. In a small, thriving commercial community, residents of Conshohocken need competent legal representation to help them grow and protect their businesses, wealth, and family. Frabizzio Law LLC can help. 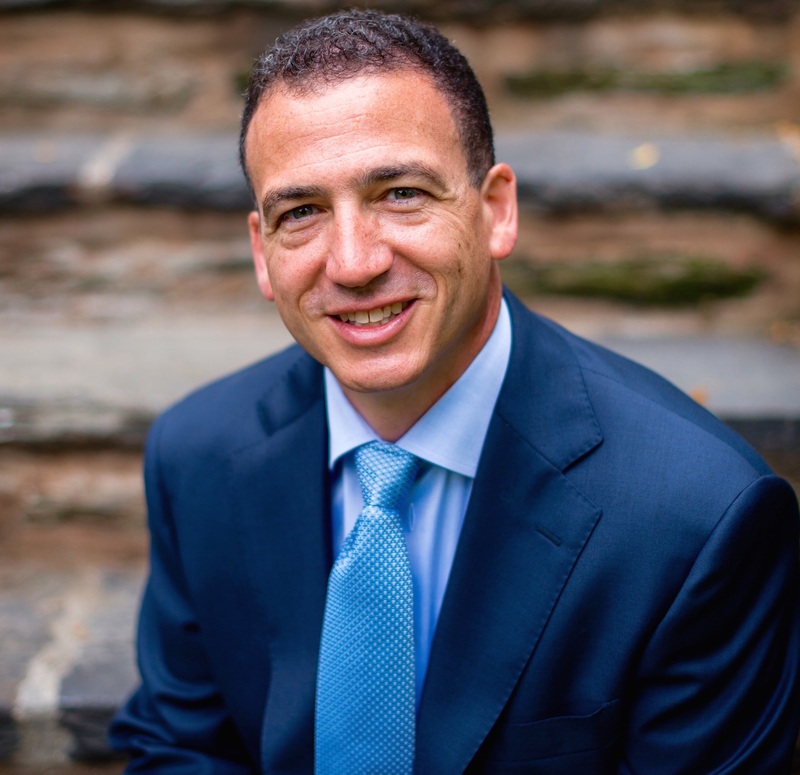 Every day, our Conshohocken attorney Joseph N. Frabizzio, a Delaware Valley native, strives to bring a more personal perspective to his individual and commercial clients. No matter what type of work he does for his clients, his focus is on helping them achieve their goals. Whether you are a creative entrepreneur, a family with young children, or someone approaching retirement age, Joe can provide the legal tools and guidance to help you satisfy your needs. He invites you to schedule a free consultation with him to discover how he can help you: (610) 667-2988. Read More About "Conshohocken attorney"
As a full-service independent law firm, Frabizzio Law LLC provides savvy legal insight and direction to families and businesses in Conshohocken, Pennsylvania, located on the Main Line and the Delaware Valley. Our Conshohocken attorney is committed to the constant development of our people and the resources essential to providing effective legal services to our esteemed clients. Our objective is to provide effective legal advice and representation that meets clients’ needs. Clients rely on our legal expertise, practical insight and industry knowledge. Our lawyers take pride in our firm’s legacy and are dedicated to maintaining the highest standards of integrity and professionalism. We strive to be the top law firm by delivering quality and value to our clients. Our Conshohocken attorney achieves this through innovative and practical legal solutions that help our clients succeed. Whether you’re looking for representation during an illegal dismissal, divorce or legal services for a large commercial transaction, you will find a combination of quality legal counsel and exceptional client service at Frabizzio Law LLC. Our Conshohocken attorney strives to maintain an inclusive work environment that comprises of representatives with different backgrounds, perspectives, cultures and identities. Diversity supports the firm, making it more successful in competing in the global marketplace and supporting our multinational client base. We aim to be the law firm clients trust for their key legal matters. 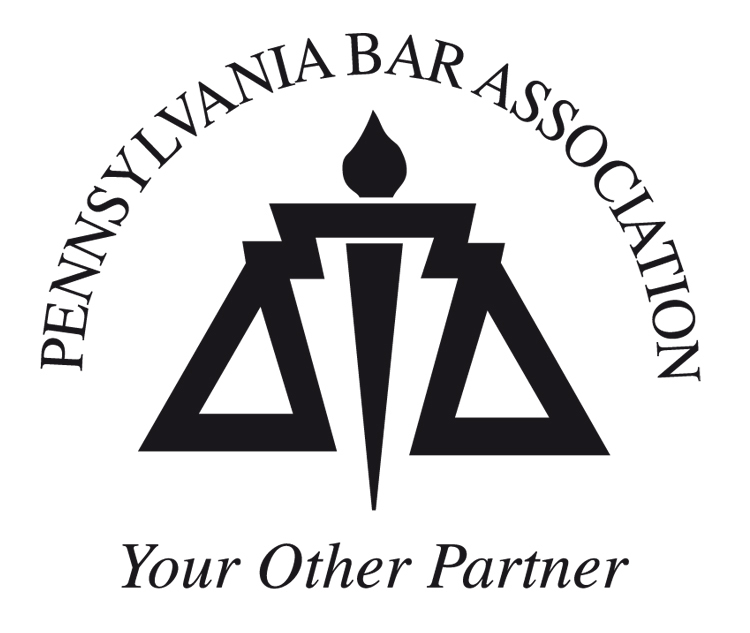 We provide a broad range of legal services to individuals, families and businesses in Pennsylvania and Conshohocken. Schedule your free consultation with our Conshohocken attorney to learn how we can help you with business planning, estate planning, and probate administration.